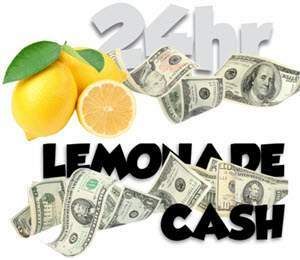 Some of this will be like duhhhh… (common sense type stuff) how to run a good lemonade stand. But I have some good advice just in case. Sometimes we need to have our brain rattled a bit to inspire our own ideas. Customer service is a necessity but believe it or not – it’s not the main thing. You could be mute the entire time and wear a permanent smile and come out okay. But we don’t want “ok” or just “good”. We want Tony the Tiger – GREAT! 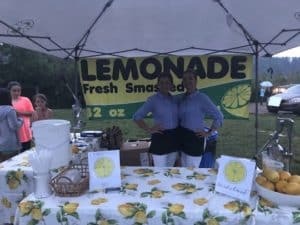 In the article here: [How To Start A Lemonade Stand] I have a video from an interview and live stream I did with a Ken, a successful vendor who runs a great lemonade stand. 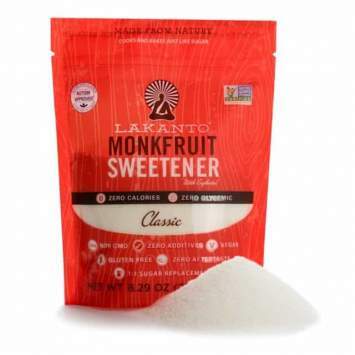 YOU MUST… use real lemons with no mixes (that’s great if you’re in 3rd grade but the masses – they want fresh squeezed lemonade. Every single week I hear from vendors (lemonade vendors) who are running a good lemonade stand. But good just isn’t enough. Once many get in the Vendors United group, they find out how much a great lemonade stand is producing, they want to make those changes. Some vendors think it comes down to the equipment and so they spend hundreds on fancy automatic smashers that take away that nostalgic feel. Yea, it’s cool, but cool in this case – just means you spent more. Just the idea of vending lemonade is nostalgic. It brings back memories of when we were kids. Many of us have had a lemonade stand or two.